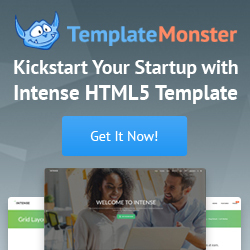 WebsiteTemplatesOnline.com provides a great amount of premium quality Free CSS Templates for your personal or commercial websites. Free CSS website templates always look much better than table based layouts. You can easily modify free css website templates to meet the requirements for your website without any restriction. And don't forget about main advantage - all free css website templates templates are 100% free for personal or commercial use!